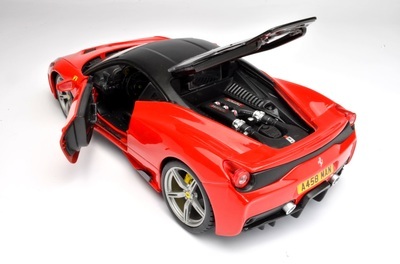 Just to prove we don't just make trucks, here is an example of model modification. 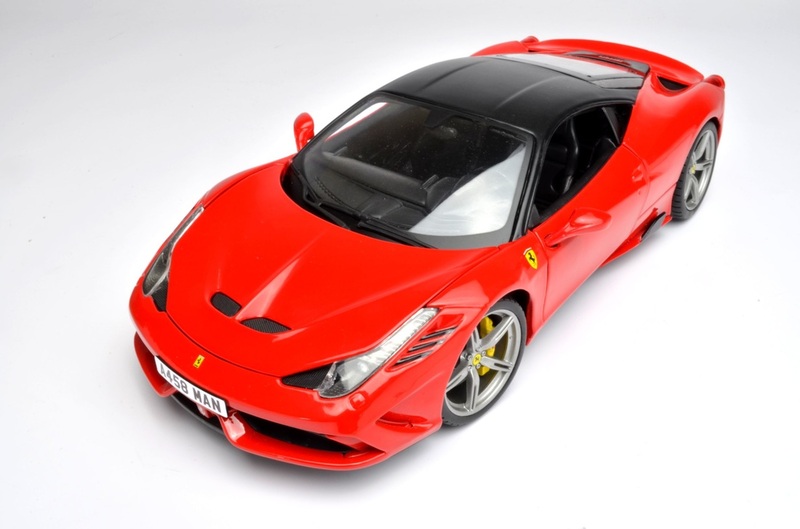 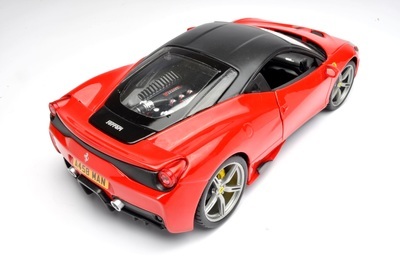 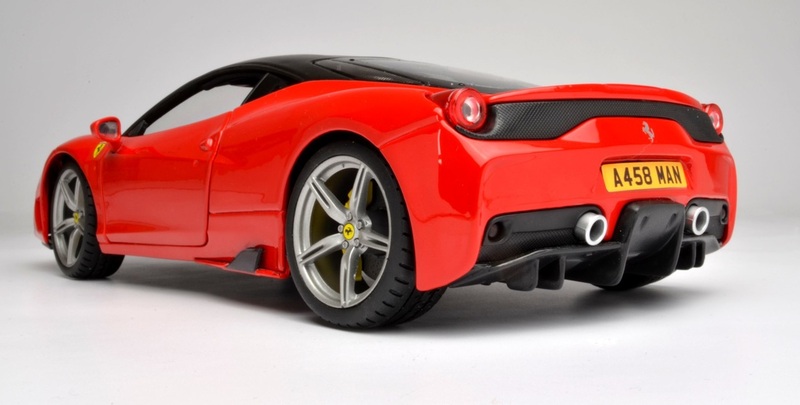 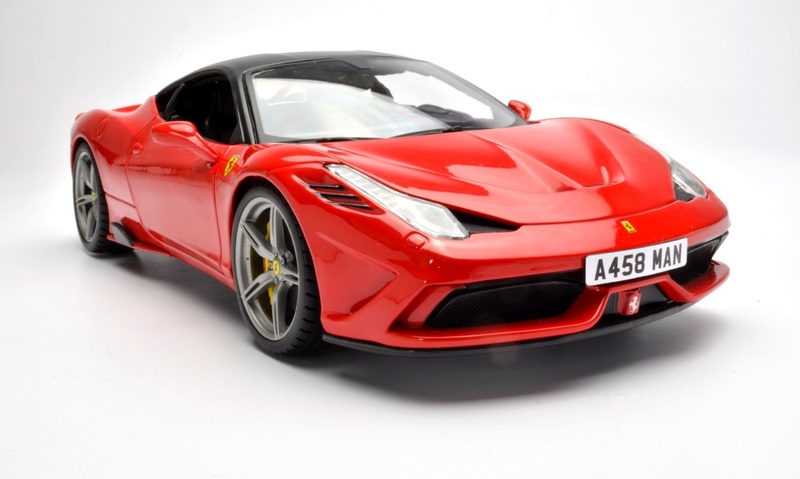 This 1:18 scale model was altered to more closely resemble the owners own vehicle. Model had roof masked out in matt black and other smaller modifications made to the original model including re-coloured and branded brake callipers, personalised number plate and carbon fibre effect winglet nodes and re-coloured vents....nice!